We live in an era of digitally-mediated relationships. From finding a spouse online to daily interactions facilitated through social media, it is difficult for many people to imagine building and sustaining both platonic and romantic relationships without technology. 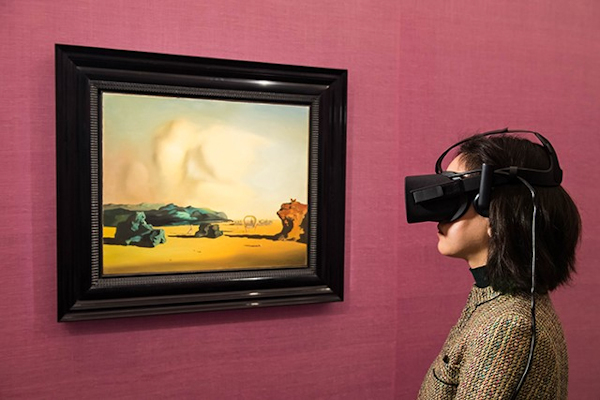 Virtual worlds are no strangers to these interactions. 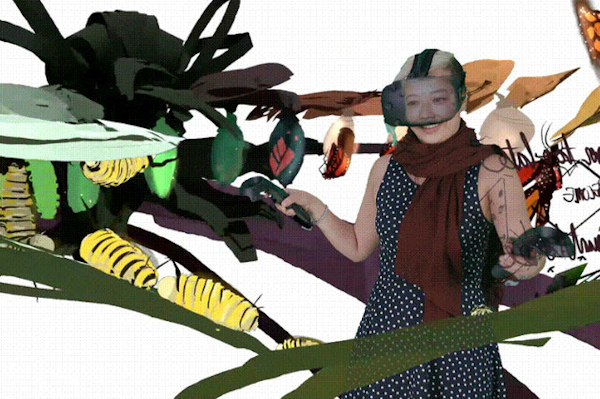 Virtual world inhabitants will often initially use the space to develop alternative self-portraits (e.g. Black, Ferdig, DiPietro, Liu, & Whalen, 2009). They then create and maintain relationships with those avatars and other human players out-of-world, with other human players in-world, and with non-player-characters in-world (Ferdig & Pytash, 2012). This can lead to even more complex relationships as they balance their lives and relationships in-world and out-of-world. 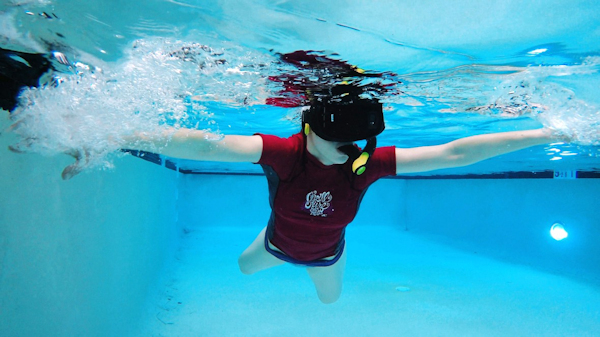 Three Grand Canyon University educators in the College of Education are exploring a new way to virtually provide students with an opportunity to get their feet wet in the profession. 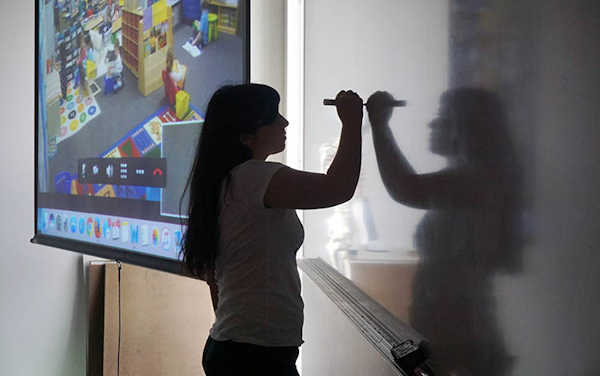 The initiative – a live, telepresence practicum pilot – engages students in an elementary school setting through video conferencing technologies. A camera inside a kindergarten classroom at Paradise Valley Unified School District, paired with a computer, allows faculty and students to see and hear without being seen. A unique feature is the mobility of the camera, making it possible for students to zoom in closer to a table or to pick up dialogue. The upcoming JCSG 2017 will focus on the challenges and benefits of combining different new emerging technologies and methods with a special interest in mixed reality interfaces and neuroscience based tools. It offers participants a valuable platform to discuss and learn about latest developments, technologies and possibilities in the development and use of serious games. Participants can expand their knowledge in the field of serious games and experience how a fusion of several new technologies can enhance learning, assessment and clinical outcomes. Last night, Nasa revealed it had spotted seven Earth-like exoplanets orbiting around the nearby TRAPPIST-1 star, 40 light years away. The planets in the extrasolar system are all comparable to our planet in their size, mass, and densities, and at least three are in the so-called habitable zone meaning there could be water on their respective surfaces. And where there is water, there is the potential for alien life. Individually called TRAPPIST-1b, c, d, e, f, g and h, the seven planets are named in order of their distance from the star, which has an eight per cent mass of our Sun, is just 12 per cent of its size and is 39 light years away from Earth. Google has even designed a Doodle to mark the occassion. 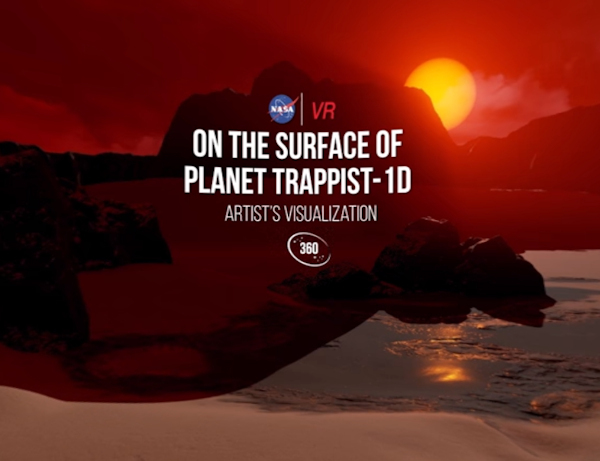 As part of the exoplanet discovery, the space agency released a series of gorgeous artist’s illustrations of the individual planets, as well as the system, a retro travel poster advertising TRAPPIST-1e and a 360-degree panorama which lets you virtually journey to the surface of TRAPPIST-1d – the third planet from the TRAPPIST-1 star. What is a playable city? “A Playable City is a city where people, hospitality and openness are key, enabling its residents and visitors to reconfigure and rewrite its services, places and stories.” This notion of ‘making cities playable’ was introduced some years ago in Bristol (UK). Originally it was meant to distinguish smart cities from playable cities, where smartness is identified with intelligent and efficient city management. This is contrasted with playfulness that can become part of an urban environment through the use of new and advanced information and communication technology. A playable city requires the smart technology that is integrated in a smart city environment. Sensors, actuators, displays, smart tangible objects, and wearables, can be used to improve the efficiency of city management (traffic, public transport, security, public events, et cetera), but they can also introduce playful elements. Playability requires smart technology. A city without smart technology embedded in its urban environment cannot offer its citizens playful interactions with streets, buildings, street furniture, traffic, public art and entertainment, large public displays and public events.